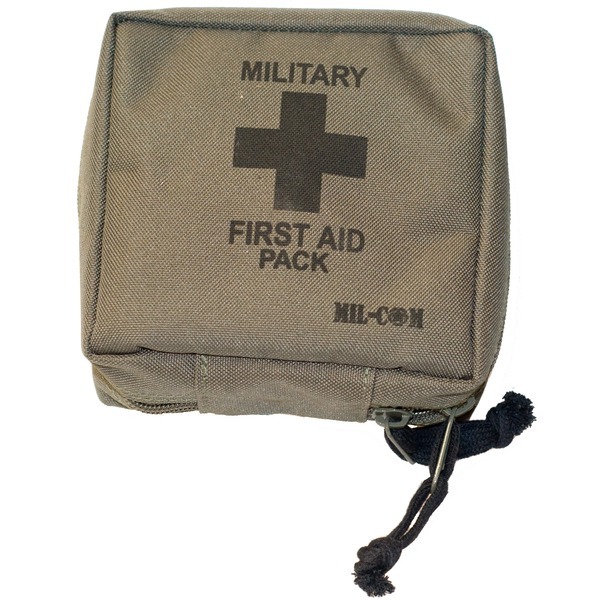 Mil-Com Military First Aid Pack is a basic field first aid kit which is perfect for outdoor activities and essential kit for cadets and forest schools. This compact pack contains everything required to clean, and dress the majority of common outdoor wounds. This handy kit includes a practical zip-up fabric case which, despite its diminutive size, houses a good range of the most commonly used first-aid materials. The case itself is resilient to the weather and tough enough to withstand the outdoor life. 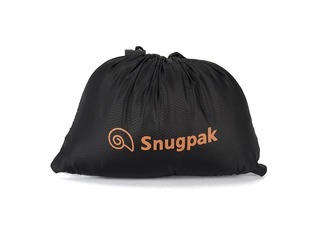 It features a double-zip which, not only ensures that everything is kept together but, allows the case to be secured with a small padlock if required. 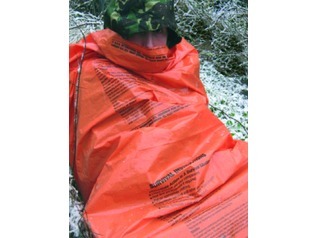 Being a military-style first aid pack, this compact kit is designed for field use and, therefore, includes everything needed for cleaning and dressing wounds 'in situ'. 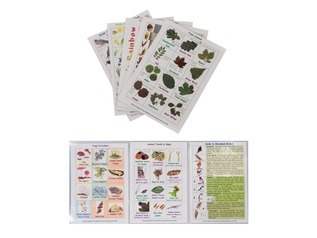 It is also a great kit for travel, keeping in the car or even around the home. 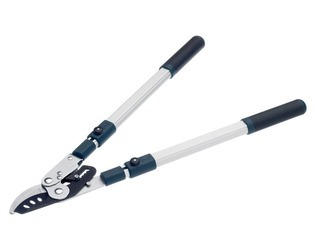 A pair of scissors are included for cutting and preparing dressings for application. Other key inclusions are antiseptic cream and wipes, various dressings, bandages and also safety pins for fastening. 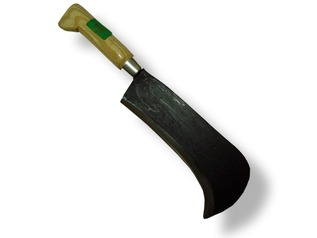 A quality first-aid kit is essential for anyone undertaking regular trips to the great outdoors and this. 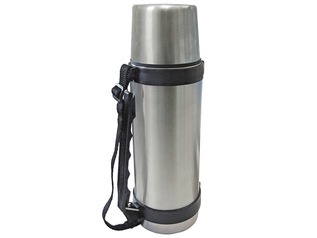 'go anywhere' kit is a truly portable, practical solution. 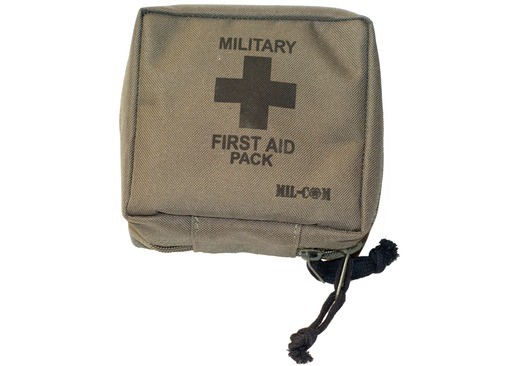 Don't forget to replenish any of the contents used as soon as possible to ensure this Mil-Com Military First Aid Pack is always there when you need it.